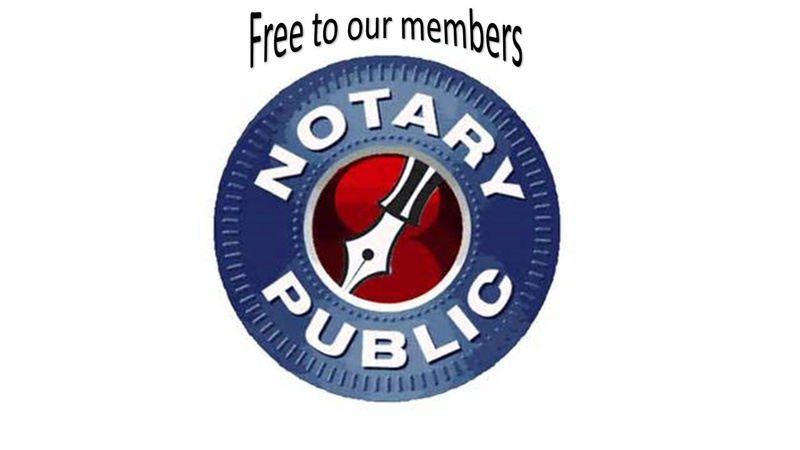 Membership dues are $195 quarterly or $780 annually. We are happy to bill your credit card for you! Please fill out the Credit Card Authorization form and return to our office via USPS mail. This is necessary to set your account up for automatic quarterly/annual billing. Dues paid annually are subject to a $30 prompt payment discount if paid by the 10th of the month following billing. This discount does not apply when paying by credit card due to credit card fees. Thank you for your understanding. 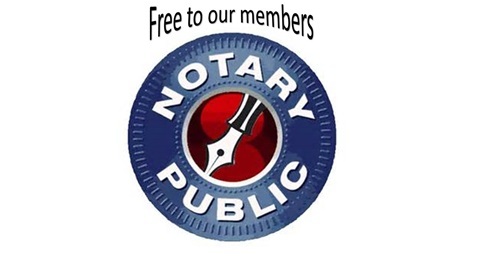 Free Notary for all members! Become a Member: Please complete the New Membership Application and return via fax, scanned email or USPS. Payment is required to start membership services. Pay via check / credit card over the phone. If you would like us to bill your card automaticly on a quarterly/annually basis, this form MUST be signed and sent to our office. See the benefits included with Membership as well as prices for B&W/Color copy prices and digital plans transfer. See a sample newsletter here! Newsletters are distributed weekly on Wednesday. We do the work for you hunting down jobs and working with Architects, Engineers, & Owners to get the word out!